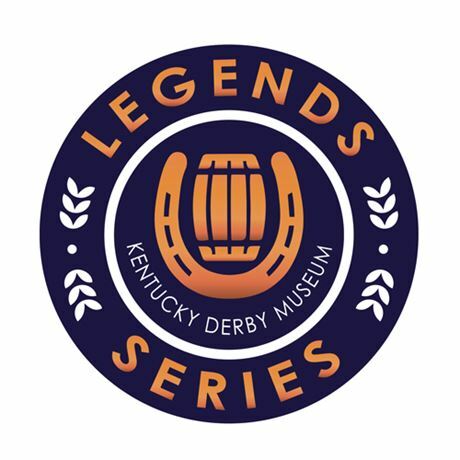 For the sixth year running, the Museum has sought out the who’s who in the Bourbon industry for a three-event series! These unique evenings will celebrate the culture, people and history of Bourbon. Hosted by Fred Minnick, the Museum’s own Bourbon authority, Wall Street Journal-bestselling author, Bourbon curator and tasting expert, the Legends Series provides the perfect environment for a casual in-depth conversation with pioneers and titans of the industry, accompanied by a selection of handpicked Bourbon tastings, as well as appetisers. Doors open at 5.30pm. Pamela Heilmann, master distiller and executive vice president of production. Andrea Wilson, master of maturation and executive vice president (general manager).